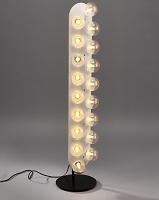 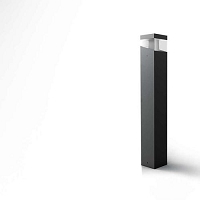 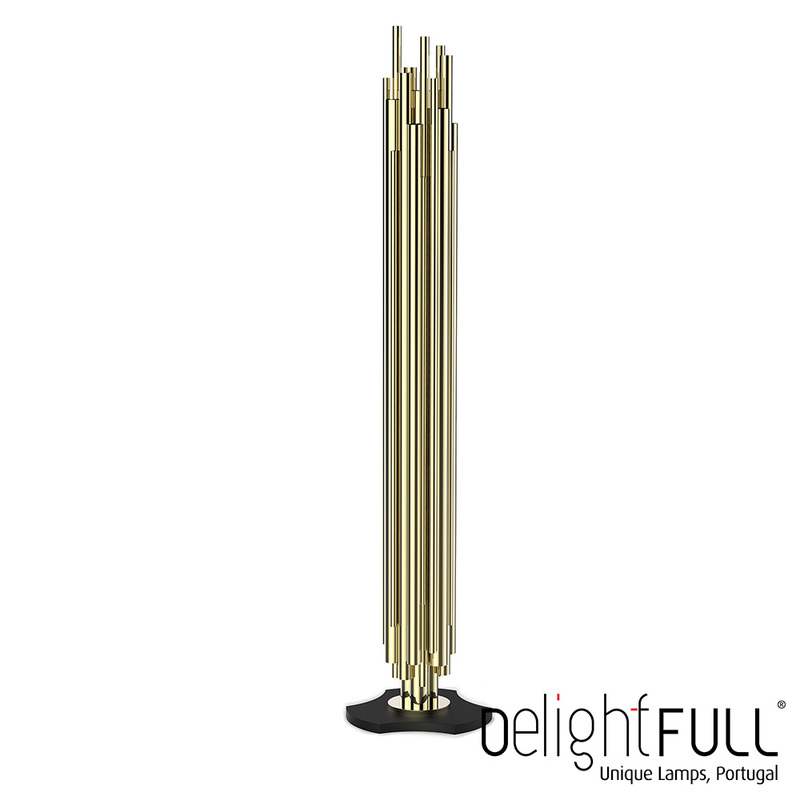 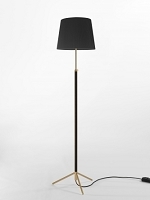 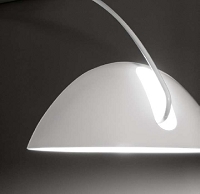 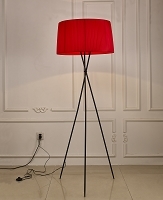 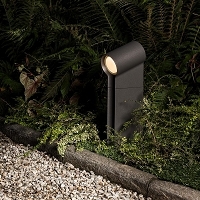 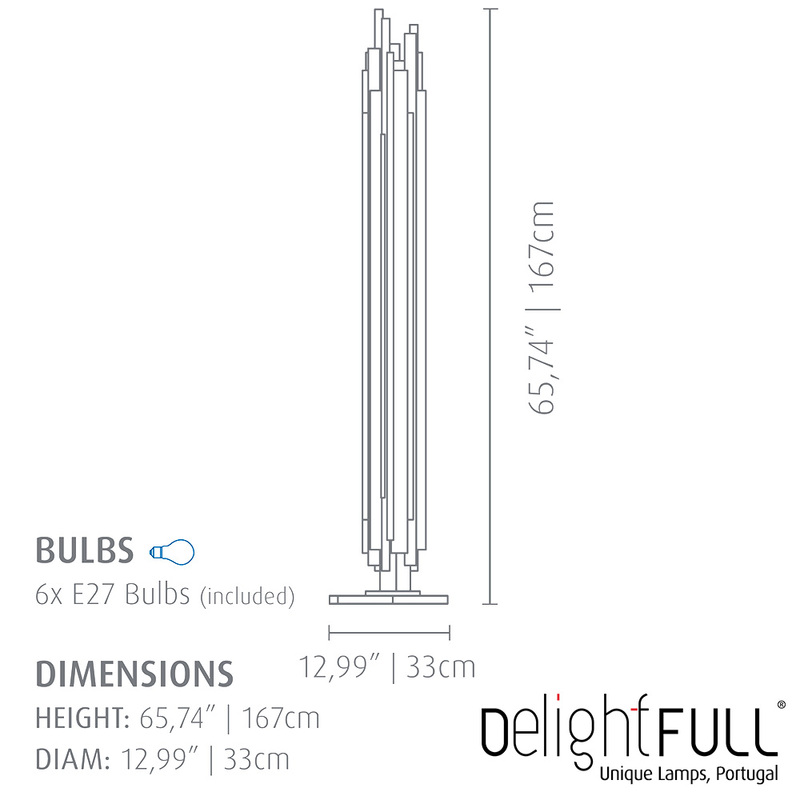 Be delighted by the new modern standing lamp. 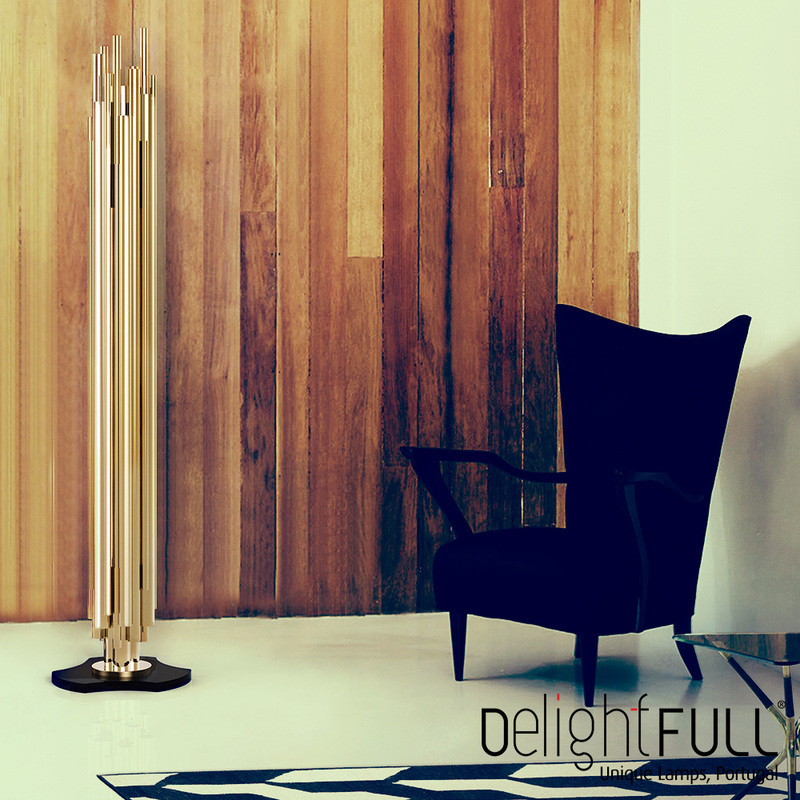 Brass tubes are carefully covered with the desired finish and gently joined together in order to attribute a contemporary lighting effect. 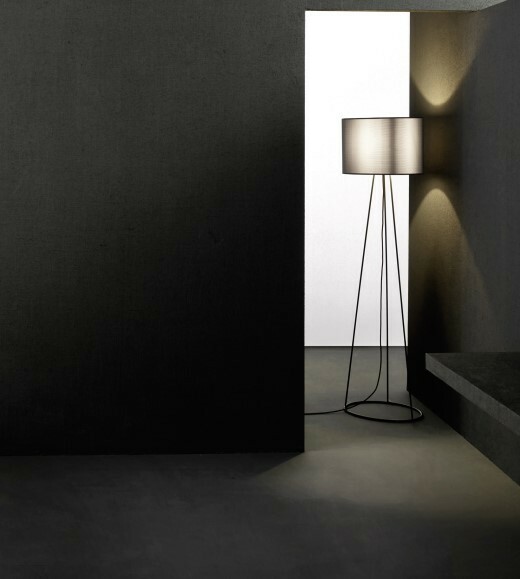 The result is a functional lighting with a double proposal: besides to be a sculptural lighting able to enlighten any setting, a set of floor versions can also be transformed into a modern room divider that you can light up.